Five militants have been killed during a special operation conducted by security services on the border between Stavropol Region and Karachaevo-Cherkessian Republic, officials say. The number of police reported to have been killed in a gun battle with the militants ranges from one to three, according to different sources. 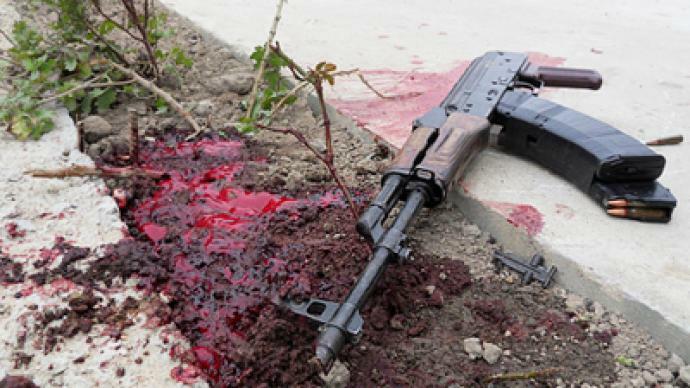 “The militants were blocked in Kochubey district, five of them were killed. Unfortunately, three special forces officers were also killed and three more injured,” Stavropol Region’s Internal Affairs Department said. According to the press office of the Internal Affairs Ministry of Karachaevo-Cherkessian Republic, one policeman was killed and four injured. All the five militants have been identified as citizens of Karachaevo-CherkessianRepublic. In early February, they reportedly attacked a police convoy that was escorting a convict. The convict ran away with the militants. As a result of the attack, three policemen were killed. 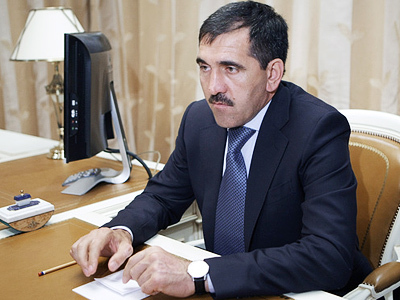 “Aydemir Alakayev, Marat Kivalov, Zurab Dumenov and Mussa Aybazov, who were on the federal wanted list, and Ruslan Suleymanov, a convict freed by them, were killed during the special operation," Sergey Shuvaev from the Republic’s Investigative Committee department told Ria Novosti agency. A special operation to flush out militants is ongoing. According to reports, one more militant is on the run. It is the latest in a series of violent incidents in the volatile Caucasus region. 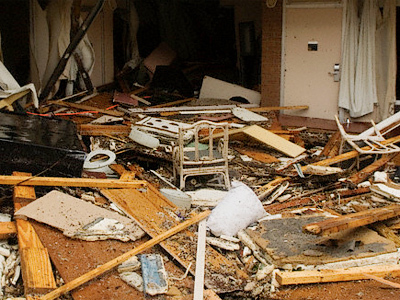 Earlier on Tuesday, two suicide bomb blasts rocked the Russian republic of Dagestan, targeting police stations. At least two policemen were killed and some 20 others injured. 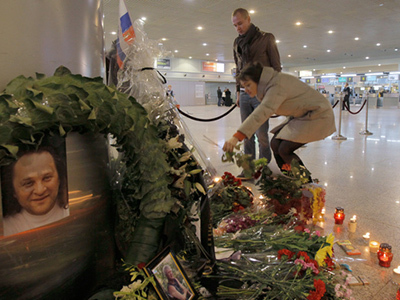 Another recent act of terror which rocked Russia was the suicide bombing of Moscow’s Domodedovo Airport on January 24, which killed 36 people and injured over 180. The investigation is still ongoing, but the authorities have already confirmed the identity of the suicide bomber as Magomed Evloev. Four people have been detained on suspicion of involvement in the Domodedovo attack. After the tragedy, Russian President Dmitry Medvedev ordered security measures to be stepped up in all of the country’s transport hubs.